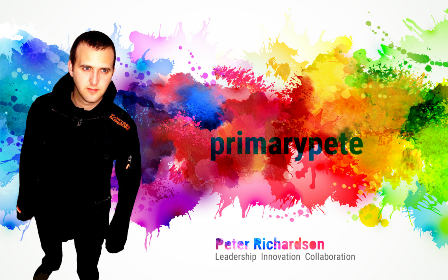 Articles by Peter Richardson, a Primary School Assistant Headteacher with a focus on Leadership, innovation and collaboration. A while ago I wrote about my thinking of using ICT rather than TAs to support children who needed to catch up in very particular areas of Mathematics. Namely number bonds and times tables. Hot on the heels of Appopoly — Teacher Edition comes this EYFS edition! Designed to be in the hands of EYFS children, this edition has been built from my own experience with my 4 and a half year old son coupled with my experience as a teacher. 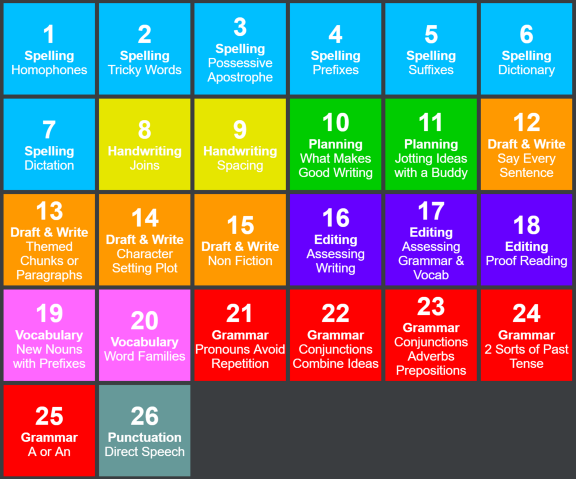 I’ve wanted to share the apps that have made an impact and worked for me in the classroom for a while now and after being inspired by Mark Anderson’s excellent Periodic Table of Apps Volume 1 and 2, I decided to finally put something together.